This memorial also has the names of men from Lynford, West Tofts and Cranwich on it. 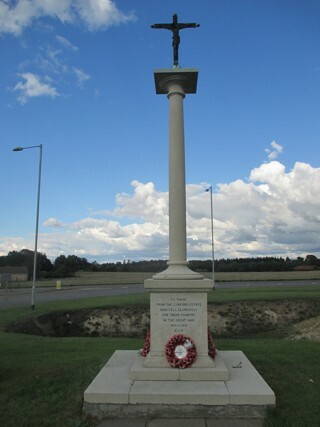 It is located by the roundabout in Mundford where the A134 crosses the A1065. The GPR holds 21 person records for the war memorial.